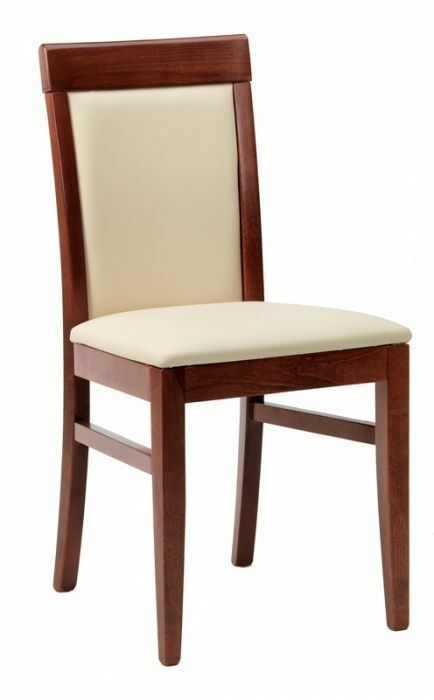 Leather dining chair with a solid beech frame in a choice of fourteen finishes and easy clean faux leather upholstery in sixteen colourful choices. Normal lead time is 15-20 days from date of order. 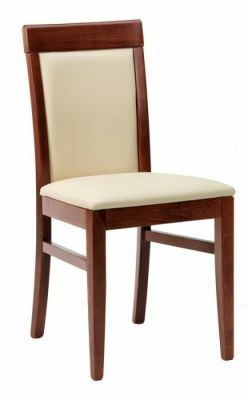 Dining chair with upholstered seat and back and solid wood frame, you can expect a standard lead time of 15-20 working days from order.